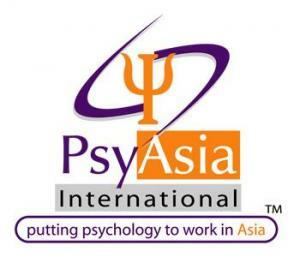 Award-winning PsyAsia International provides online psychometric tests, aptitude tests and personality assessments, employee screening, psychologist assessment & interview services, human resource training and HR consulting. We work across Asia-Pacific, using highly qualified and experienced organisational psychologists. Our world-class solutions and focus on scientific, evidence-based psychology at the core of our Human Resource Training and Business Psychology Consulting separates us from competitors in the HR field and has won us numerous Quality & Excellence Awards.